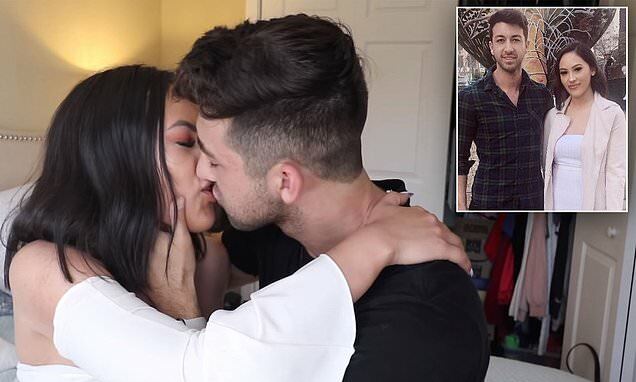 Chris Monroe, who is based in the US and known online as PrankInvasion, stunned subscribers when he posted a video entitled 'Kissing my actual sister prank!' on March 22. In the clip, the online star can be seen telling the camera that he knows he 'owes' his fans 'something big', before revealing that he was planning to kiss his sister in what has proved to be one of his most controversial stunts yet.